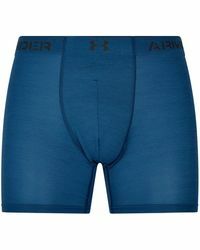 If you’re sick of wearing underwear that feels uncomfortable, you need to upgrade with the Under Armour Boxerjock. Featuring four-way construction for easy movement, the Boxerjock is crafted from moisture-wicking fabric and a performance waistband. 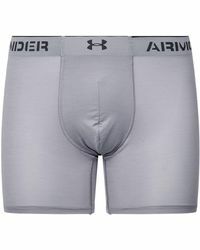 Cut for a snug fit that doesn’t feel too tight, the Under Armour Boxerjock comes in a range of colours and lengths so you’re sure to find a pair perfect for you.